This picture album is a collection of best of Kitesurfing moments... 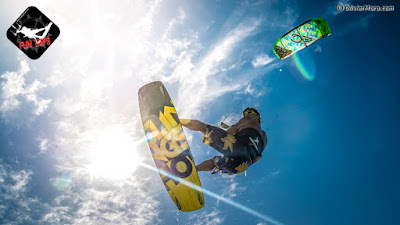 Photos from The Downwinder in the lagoon Buen Hombre cayo de arena. 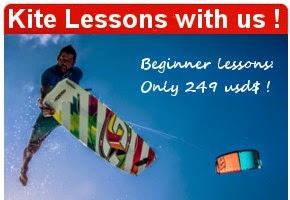 If you want to join us for the next Adventure kite trip with 2 or 3 day to Buen Hombre, contact us the most shortly!